Our method of roasting is profile roasting. When we import a new coffee we create a roasting profile from the initial large sample roast. After the roast has developed we start pulling samples every 30 seconds. The following day we cup the samples to identify the optimal roast for that particular coffee. 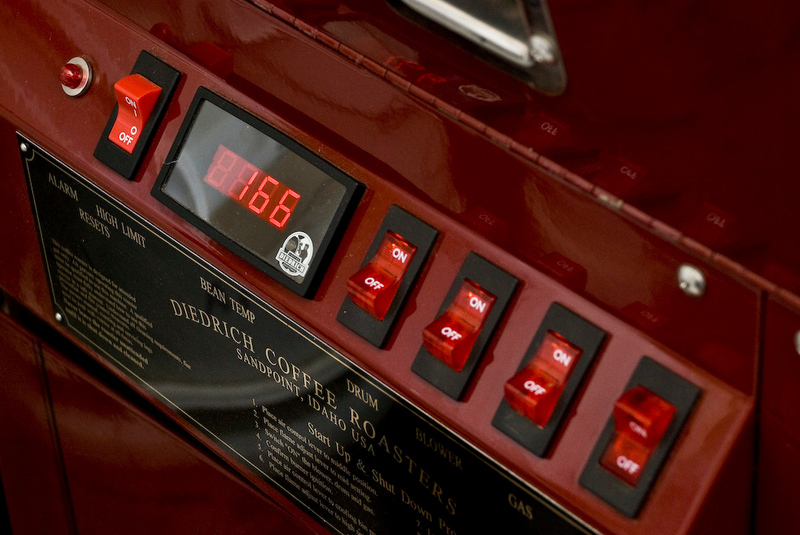 Having a roasting profile adds to the consistency of each coffee. Along with cupping it is our way of ensuring the premium aroma and taste of each coffee.